We have a dedicated team of volunteers who assist with these programs to allow the participants to enjoy their activities in a safe and controlled manner. Along with the volunteers, we also have a team of hard-working horses who are specially selected and trained to allow the participants to enjoy and develop their skills in a safe environment. Many of these horses are specifically trained and assessed for particular roles to allow them to provide the unique services of the programs. We are an independent RDA centre. We are affiliated with HETI (Horses in Education and Therapy International), previously known as FRDI, Equestrian Australia (EA) and Equestrian Queensland (EQ). We are not affiliated with RDAQ or RDAA. 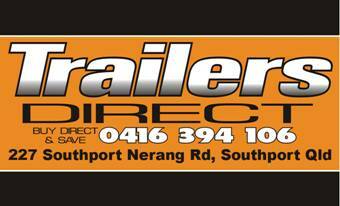 You can find us at 2 Monak Rd, North Arm, Qld 4561. Our postal address is PO Box 517, Eumundi, Qld 4562. Our Constitution can be downloaded in PDF format.